PREREQUISITES: Students must read and understand the steps needed to enroll for and take the exam. The instructors will only address this as a broad overview. 1) Green Building and LEED Core Concepts 3rd Edition, USGBC, which may be purchased on the USGBC Publicationspage of the USGBC website. 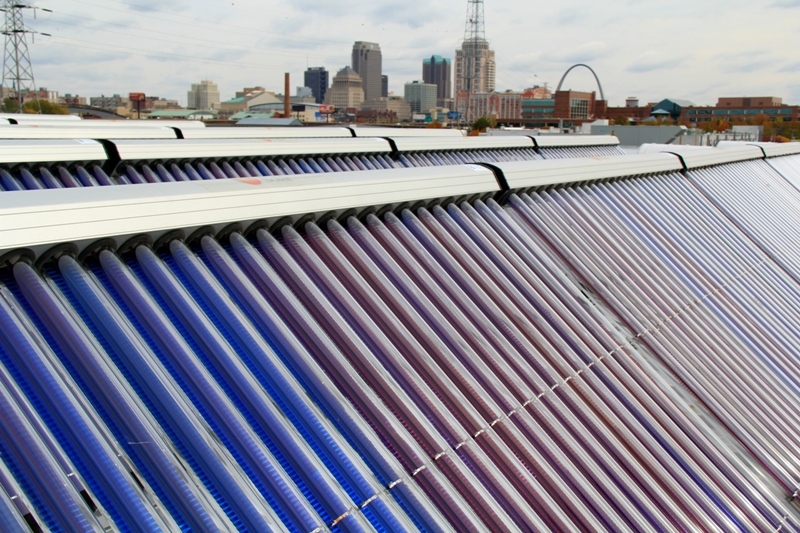 Presented in partnership with the Association of Energy Engineers – St. Louis Chapter. Presenters will provide an overview of successful energy management plans that have been implemented at higher education campuses. Topics of discussion will include an explanation of the energy areas monitored, how areas were targeted, and possible future efforts. Click Here to registar online. Click here to view a list of seminar attendees. Presented in partnership with the American Society of Landscape Architects-St. Louis Chapter, Missouri Botanical Garden, BiodiverseCity St. Louis, and the Academy of Science of St. Louis. More than half of our planet’s 7 billion people now live in cities. As our urban areas expand, so does the need for high performance landscapes and regenerative design. In this presentation we will discuss the interrelated nature between soils, plants, humans and ecosystem function. Site design and maintenance strategies that provide multiple ecosystem services and improve human health and well-being will be discussed, along with case studies illustrating project success and failures. Discuss future population projections and the need for high performance landscapes. Explain the value of high performance urban ecosystems. Generate examples of plant and soil restoration and maintenance practices that improve ecosystem function and human health. Determine the most relevant performance metrics for their projects. A free evening program on the topic of Upcycling Our Urban Ecosystems will be offered from 5:30-7:30pm on Tuesday, September 8, 2015. The program will begin with appetizers and networking, then presenter Heather Venhaus will challenge attendees to think broadly about all outdoor spaces and recognize their untapped potential. Click here to learn more! Discuss rainwater harvesting and use within a PK-12 school, including integration into the curriculum. 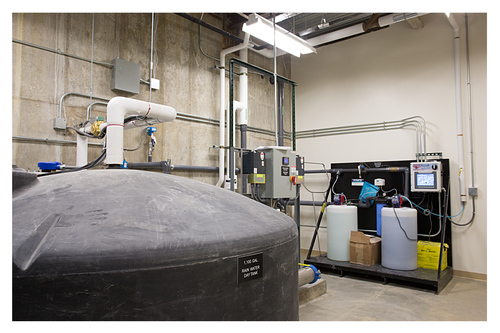 Explore the Mary Institute and Country Day School rainwater harvesting and storage facility, including an overview of the system and associated resource savings. Examine day-to-day operations and maintenance of the rainwater capturing and distribution system. Discuss the construction and cost considerations of this rainwater harvesting system. Where are the intersections of health and sustainability? This lecture delves into two LEED pilot credits that are built upon access to physical activity and nutrition. Exercise is medicine, as agreed by medical and health professionals globally. The built environment is a key part of promoting exercise. A new pilot credit called “Design for Active Occupants” will demonstrate ways to expend human energy rather than fossil fuel through active design. Urban Agriculture reduces food miles traveled, increases resiliency and improves nutrition. The “Local Food Production” pilot credit was also launched in 2013. Included in the presentation are three new social equity credits launched since Greenbuild 2014 to augment how green buildings positively impact communities. Examine the “Design for Active Occupants” LEED Pilot Credit. Demonstrate ways to expend human energy rather than fossil fuel through active design as called for in the “Design for Active Occupants” LEED Pilot Credit. Determine how urban agriculture increases resiliency and improves nutrition. Examine how three new social equity LEED credits launched since Greenbuild 2014 augment how green buildings positively impact communities. 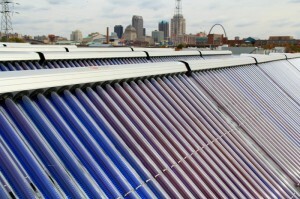 Examine the “Local Food Production” LEED Pilot Credit. 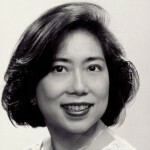 Joyce is president of IndigoJLD providing green health, design and planning services on leading edge projects. She has been an Architect Fellow at the National Leadership Academy for Public Health and one of the first LEED accredited professionals in New York City. Joyce served under Mayors Giuliani and Bloomberg. She was the Chief Architect at the New York City OMB overseeing the survey of major city-owned buildings and waterfronts with the goals of enhancing long-term planning and identifying green design and development opportunities. She was then the first Active Design Director, with a focus on design excellence, in New York City before relocating with her family to Michigan. Recently, one of her programs enjoyed the support of two Great Lakes state governors in Michigan and Illinois. Joyce currently sits on the Advisory Council at the Harvard School of Public Health Center for Health and the Global Environment. The Active Design Guidelines, a publication she co-authored, had won recognition from the Robert Wood Johnson Foundation as well as the Sustainable Building Industry Council. Joyce is the recipient of numerous awards including the Platinum Award from the American Council of Engineering Companies, the Public Architect award from the American Institute of Architects New York, and the Aga Khan Award from Harvard/MIT. REGISTER: Click Here to visit our Event Registration page. Scroll down and click the “Register” button under the Green Design + Human Health + Social Equity event listing. Click here to view a list of attendees (PDF). This comprehensive and interactive seminar will cover a variety of topics including: An Overview of Retro-Commissioning, Use of Benchmarking an Energy Profiles to Identify Opportunities, Typical RCx Measures, Case Studies from Recent Projects, Project Procurement and Implementation, Funding Opportunities, and Measurement and Verification. Participants will walk-away with a good understanding of Retro-Commissioning and how building owners and operators can benefit from these efforts. Discuss how energy benchmarking can be used to identify opportunities to improve a buildings performance. Explore case studies of several recent retro-commissioning projects. Determine how building owners and operators can benefit from retro-commissioning. REGISTER: Click Here to visit our Event Registration page. Scroll down and click the “Register” button under the RCx Best Practices & What to Expect as an Owner event listing.